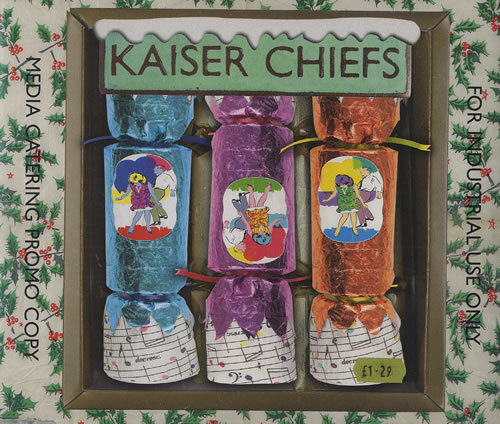 KAISER CHIEFS You Can Have It All (Scarce official 2005 UK 1-track promotional-only CD for the limited edition 7" single issued via their web site, including the exclusive 'Light Orchestral' version. 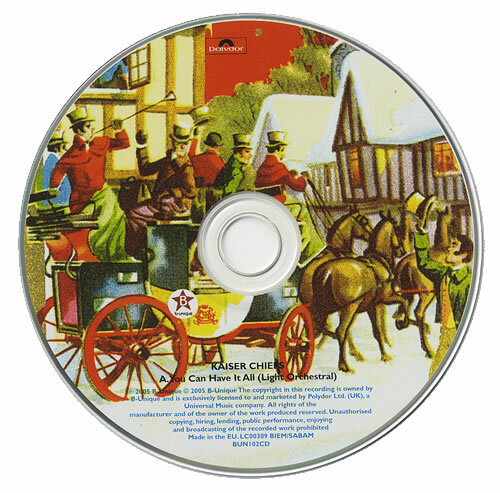 The disc is printed with a full Dickensian Christmas scene and comes housed in the slimline jewel case complete with the 'Cracker' picture sleeve! BUN102CD). I Predict A Riot - Autographed! or visit our Kaiser Chiefs image gallery.